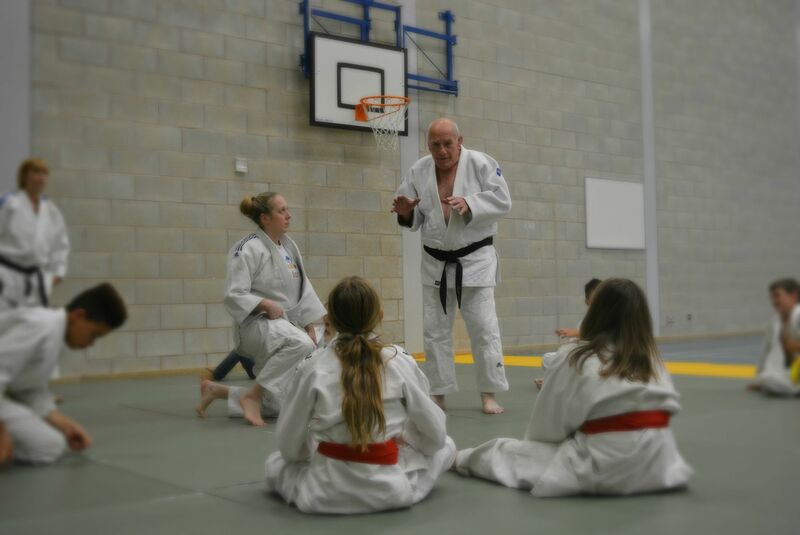 From beginner to black belt, everyone is welcome no matter your age, skill or experience. We train in a fun, friendly and educational environment, providing quality teaching from highly skilled coaches. Judo is an excellent sport for anyone, incorporating different sets of skills, stamina, techniques, strength, fitness, speed, and discipline. At our club you will also make great friends and grow in self confidence. First class is free and we can provide you with a judo jacket to borrow. So there’s no excuse, come along and enjoy the fun!